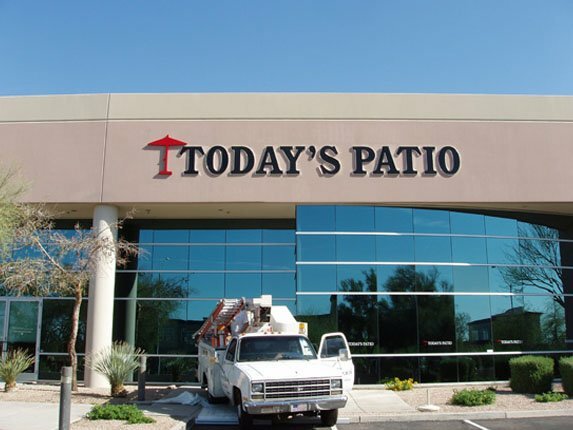 If you are searching for “storefront signage“, “storefront signs” , “outdoor retail signage“, “outdoor retail signs“, “outdoor storefront signs“, “retail storefront signs“, “outdoor signs“, “digital outdoor signs“, “led outdoor sign“, “outdoor monument signs“, “digital signage for storefronts” or “outdoor building signage” in Phoenix, Mesa or Chandler, Western Signs & Lighting can help! 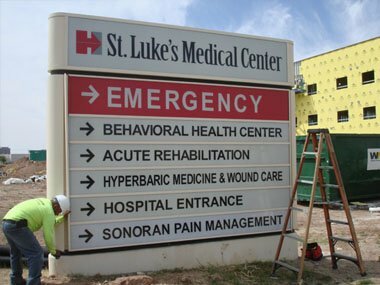 Western Signs and Lighting exterior signs are fabricated from the best corrosion resistant and durable materials available. 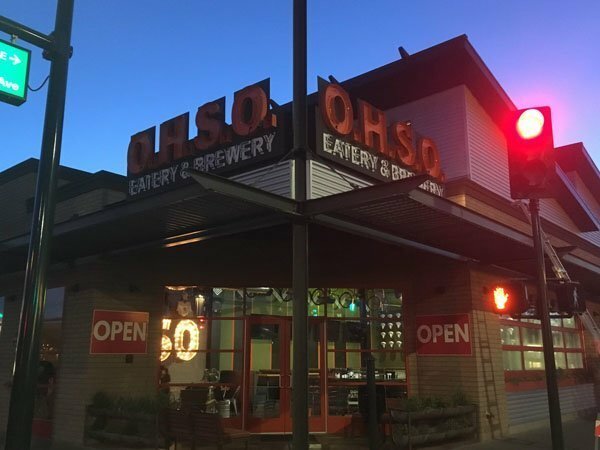 From LED, to neon, artistic metal or other materials, Western Signs & Lighting manufactures a diverse range of storefront signs and building mounted signage. 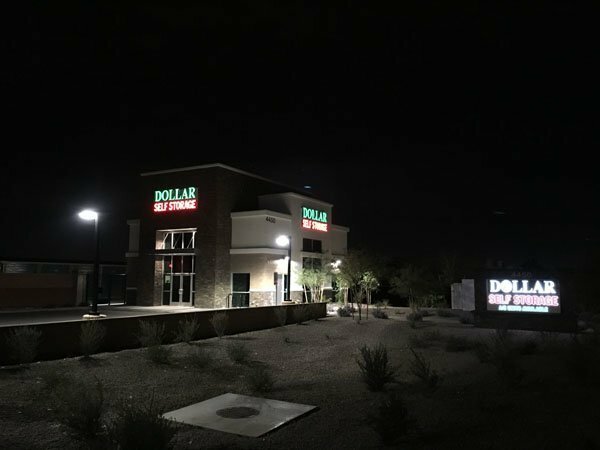 Whether you need simple outdoor sign lighting or the most amazing custom neon or LED signs, we are available anywhere in the Phoenix valley. 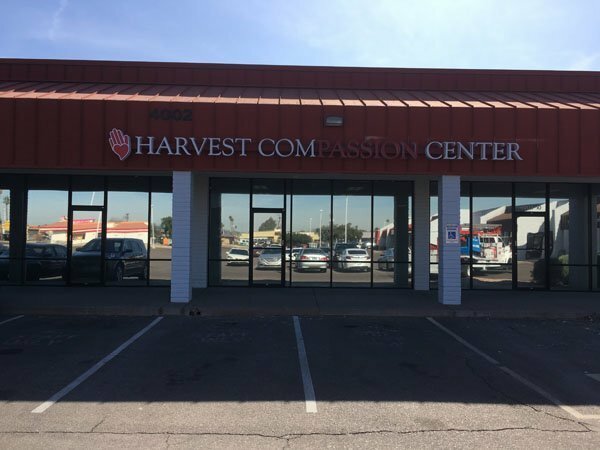 Once you have selected your type and design of the exterior sign, our precision fabrication team will ensure that it is expertly crafted, carefully assembled, and prepared for transport to your property for installation by our professional team. 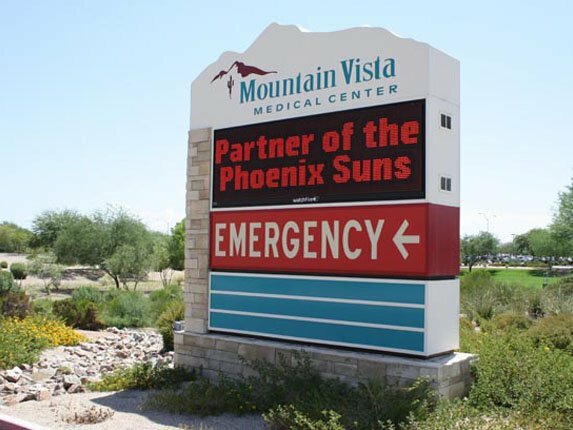 Western Signs and Lighting is a licensed, fully bonded, and insured sign contractor serving the Phoenix, Arizona area. 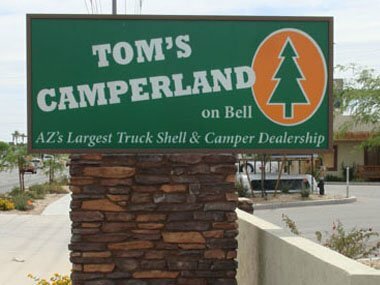 We provide custom-designed commercial indoor signs, outdoor signs, monument and metal signs for retail and commercial use. Digital and electronic outdoor signs are a great way to stand out from your competition. These signs are programmable to display whatever message you like. Communicate many messages to your potential customers without printing or changing letters out. Reader boards are a more affordable option when compared to digital and electric signs. 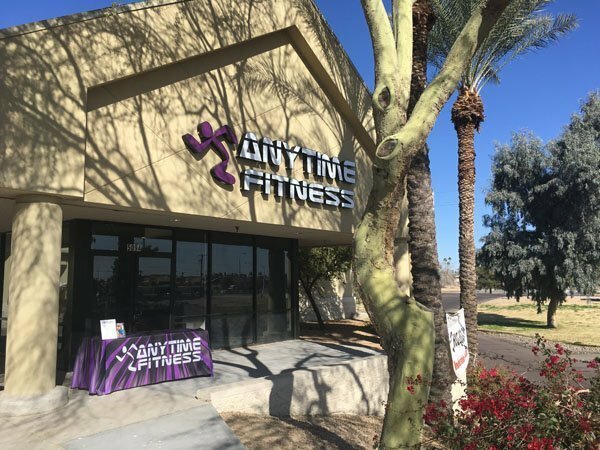 These signs require you to customize the lettering but are easy to maintenance and work great for advertising messages you want to get across to your customers or visitors. Our lighted box signs are great for displaying your promotional message or logo to the public. 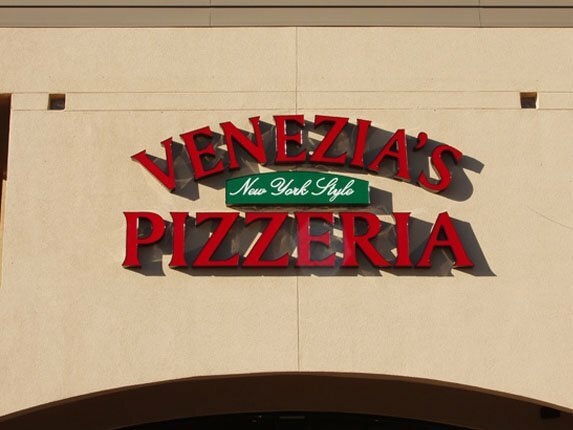 These signs are weather resistant and make the perfect advertising solution for offices, restaurants, stores and more. 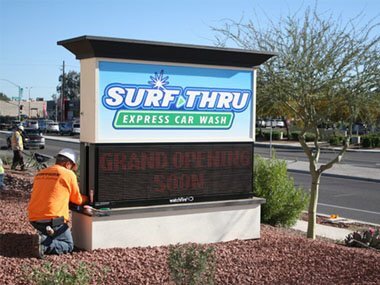 Outdoor lightbox signs let you change out the graphics easily by winging open the clear front panel. 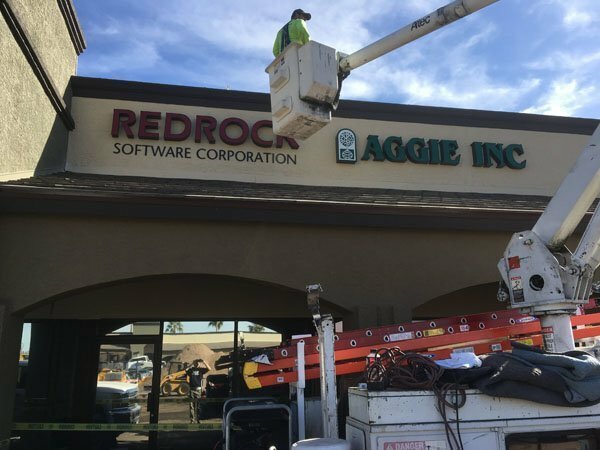 LED signs are becoming extremely popular in the signage industry. Everyone from casinos and restaurants to sports stadiums and gas stations are taking advantage of this new signage technology. Illuminated signs are different than back-lit signs as they only illuminate the sign during the night. 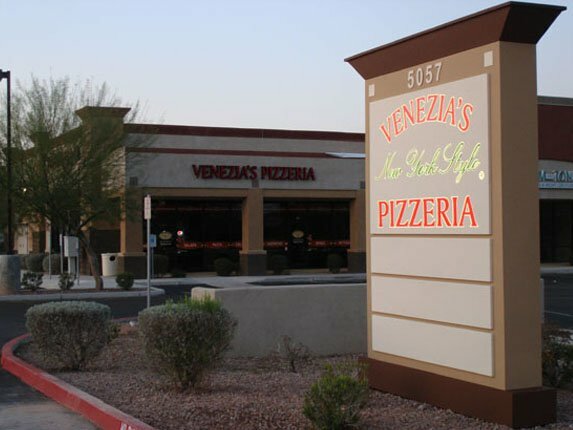 Backlit signs are a great way to display your storefront signage during the day or night. 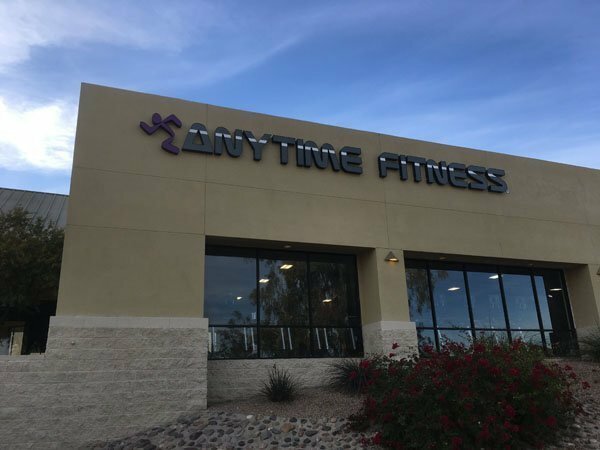 Outdoor building mounted signs are one of the most popular types of signs for business. These signs are mounted to your building for the maximum amount of visibility possible. Neon, LED, letter and backlit signs are by far the most popular type of outdoor building signage. 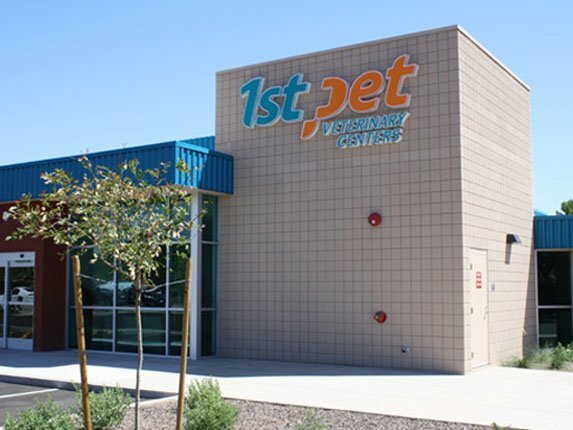 Monument signs are a type of freestanding signage that is usually detached from the building and supported by a block, brick or stucco structure. These signs typically stand 5-12ft tall. You can choose single sided or double sided monument signs. 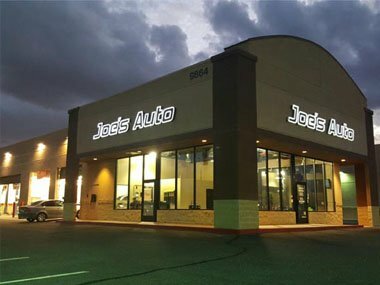 Channel letter signs are 3 dimension letter signs that help your retail location stand out from the crowd. The side are usually made of aluminum while the backs are made with aluminum or acrylic. 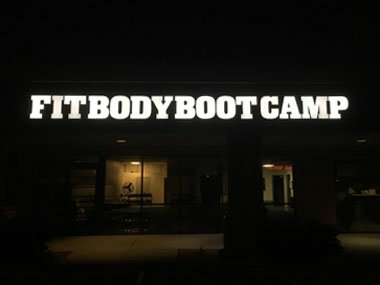 You can choose whether to add LED lights inside the letters (known as face lit channel letters) or backlit the letter for extra special effect (known as backlit channel letters). 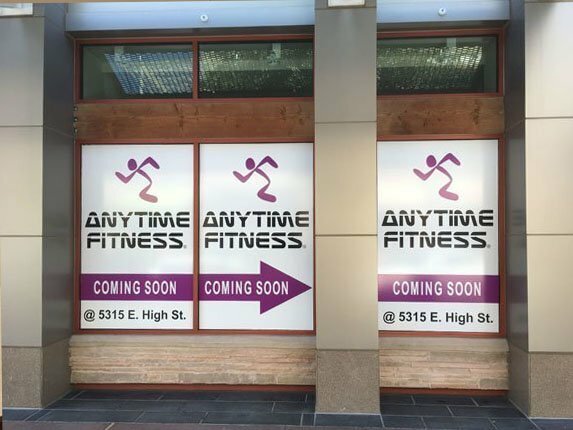 Vinyl window signs and lettering are an extremely affordable storefront signage option. These signs allow you to get more information to customers that would normally never fit in any other type of sign. You can use letters, images and more to create the perfect retail signage. 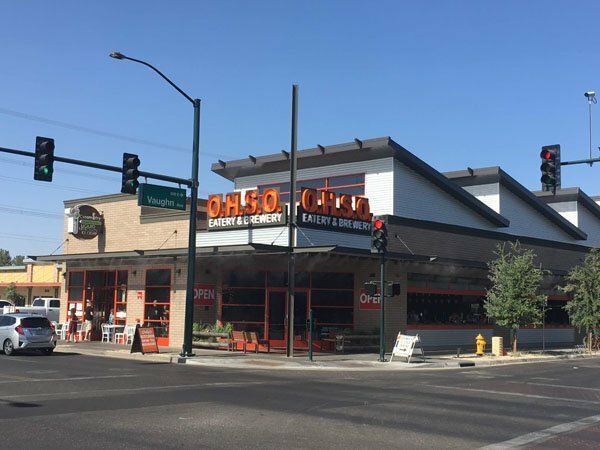 Outdoor pylon signs are one of the best types of outdoor storefront signage you can buy. They are extra tall to ensure your message reaches your potential customers even before they get close to your building. They offer easy maintenance and can even be a source of revenue. You can charge tenants a monthly fee to add their advertising on your sign. Individual letter signs are a nice way to advertise your business as well. They offer a clean, professional look to draw attention to your business. You can customize these letters to be lighted with LED lighting. 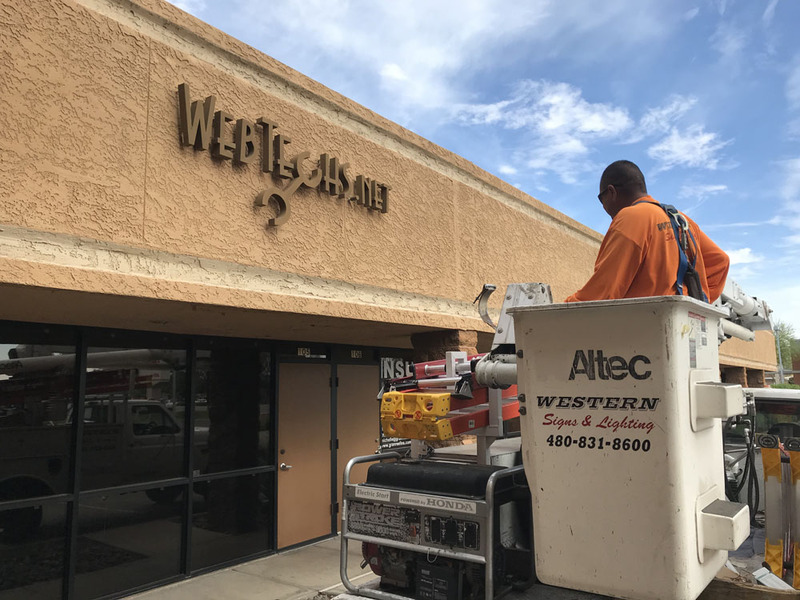 Receive a free outdoor signage estimate for repair, fabrication, installation or maintenance by giving Western Signs & Lighting today at 480-831-8600!